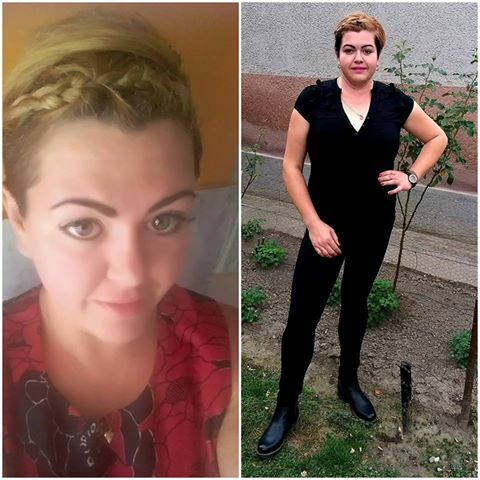 Our next success story is about Zsanett’s lifestyle change. The aim of this interview was to help and motivate others, who want to change their lifestyle, and to show that anyone can do it! Read it carefully because her change is almost unbelievable. 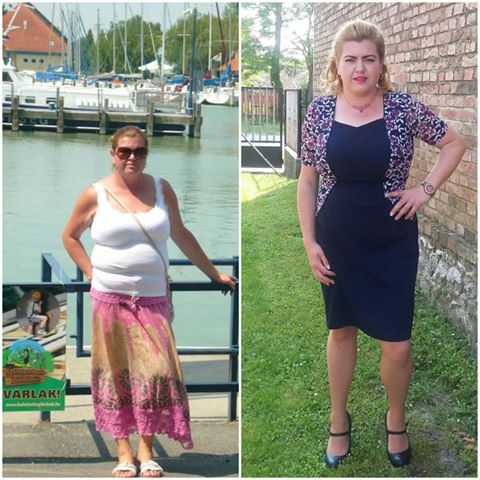 One and a half years ago – following my friends advice – I started to consume Norbi Update and Szafi low carb products. Workout has also become a crucial part of my life and consequently, I managed to get rid of 28 kg(62 lb) excess weight. It’s amazing that I don’t have to give up anything because of my illness. The low carb products, ingredients completely satisfy my needs. Most importantly… the one thing that motivated me was to keep my diabetes under control. 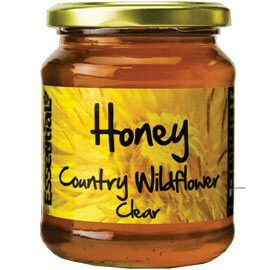 With these products I managed to get such blood sugar level results as a healthy person. Now I can have a baby! 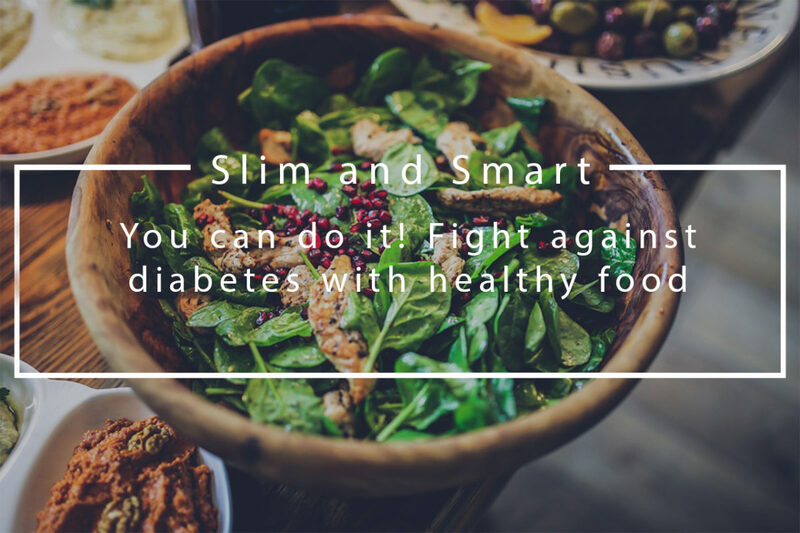 All content available on Slim and Smart.co.uk pro­vides gen­eral infor­ma­tion and dis­cus­sion about diet, health, and related sub­jects. The blog articles, images, videos and other forms of con­tent pro­vided on this blog are not intended and should not be con­strued as med­ical advice. If the reader or any other per­son has a med­ical con­cern, he or she should con­sult with an appropriately-licensed physi­cian. Never dis­re­gard pro­fes­sional med­ical advice or delay in seek­ing it because of some­thing you have read on this blog or in any linked materials. If you think you may have a med­ical emer­gency seek for medical help immediately. This entry was posted in Body transformation and tagged body transformation, cocoa roll, Dia-Wellness, diabetes, diet, low-carb, stevia, success, success story, update.